Cleared and ready for new home - 1.07 acres in the Country yet close to city conveniences. 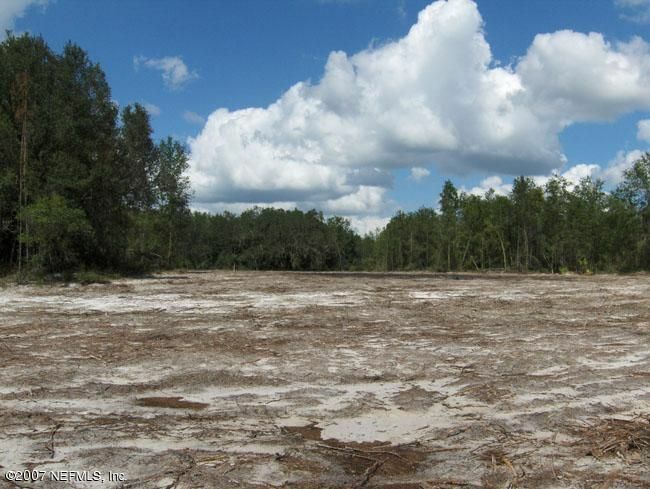 Situated just 1/4 mile from Lake Santa Fe boat ramp and new park in Keystone Heights. 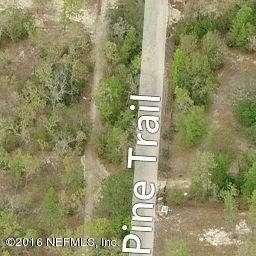 This parcel offers owner financing, paved road frontage and lots of nature. Nine separate parcels available so come choose yours now. Cleared and ready for new home - 1.07 acres in the country yet close to city conveniences. 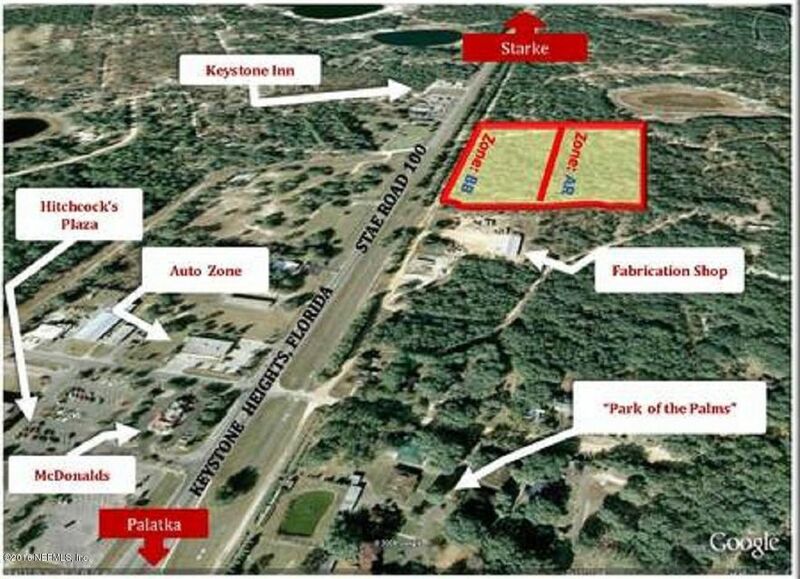 Situated just 1/4 mile from the Lake Santa Fe boat ramp and new park in Keystone Heights. 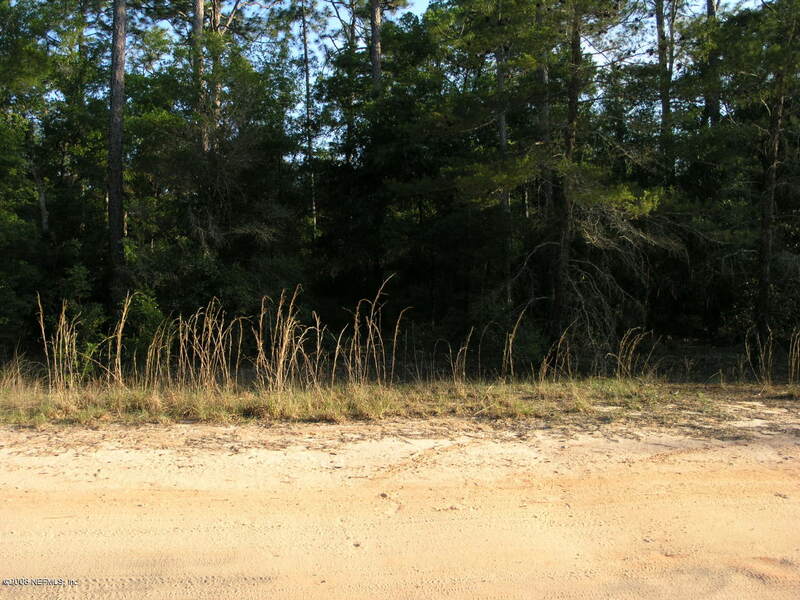 This parcel offers owner financing, paved road frontage and lots of nature. Nine separate parcels available so come choose yours now. COMMERCIAL!! FANTASTIC LOCATION, RIGHT ON ST. JOHNS AVE. NEAR THE HOSPITAL AND COLLEGE, GREAT FOR A RESTAURANT, OR OFFICE BUILDINGS. APPROXIMATELY 1 3/4 ACRES. 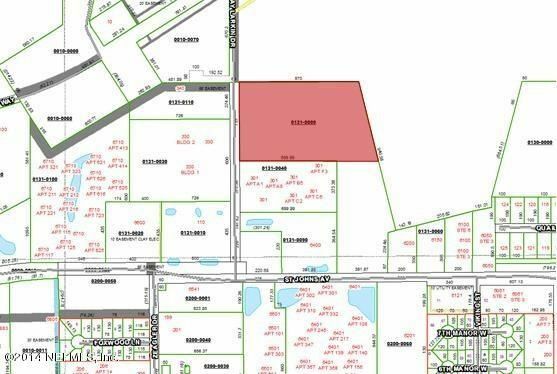 Nice half acre lot for your new home or mobile home. Adjoining lot is also available. 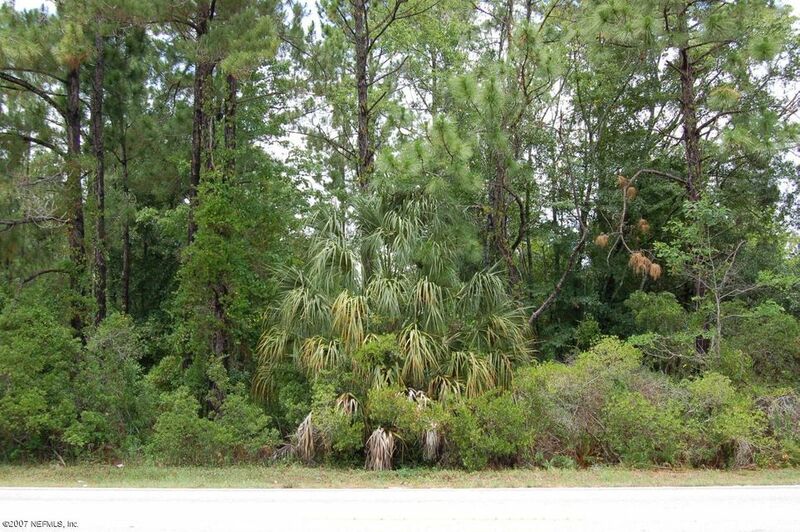 Beautiful wooded lot ready for your dream home.Away from the city life in secluded area of Swisher Lakes.Price just reduced to $15,900.There are beautiful homes on either side and across the street from this lot.Hurry,this lot will not last long at this price. 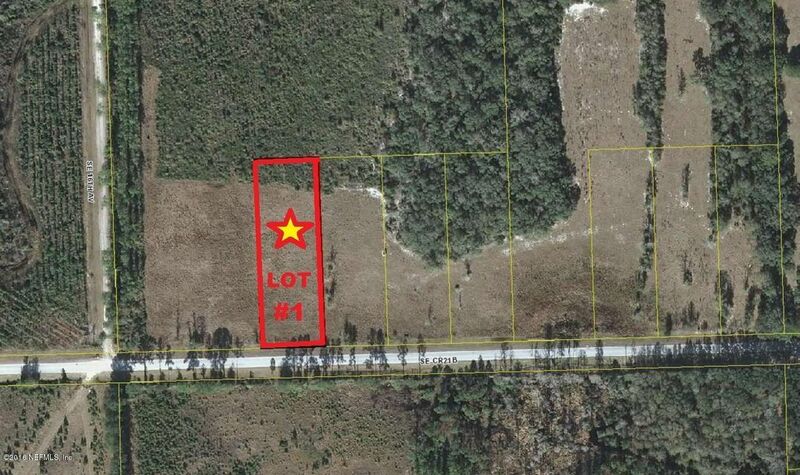 10 Acres Clay County with SR 100 exposure. 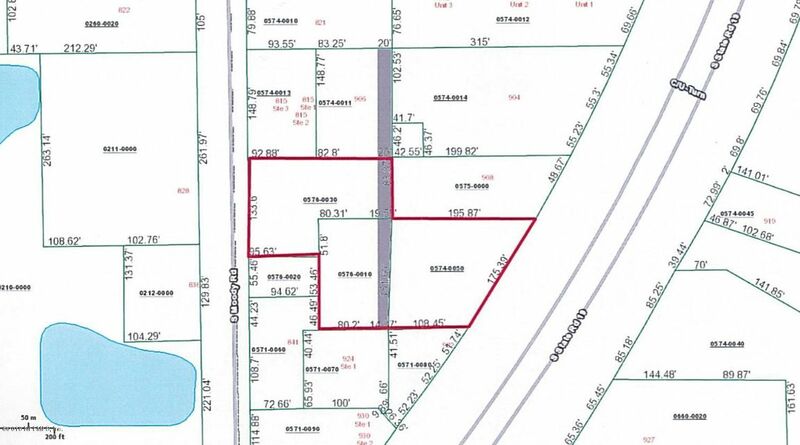 The front half (5acres) is zoned Commercial ''BB'' and the back five acres is zoned ''AR''. 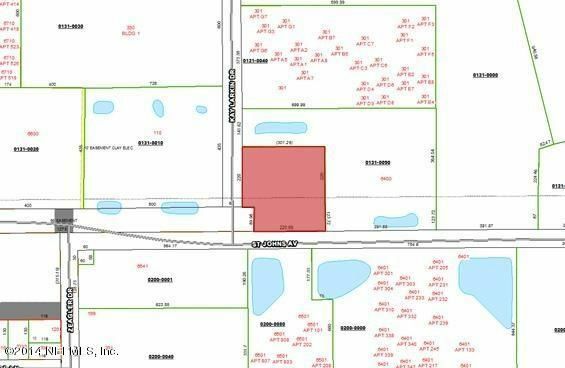 The property is high & dry and located just west of SR 100 & Sr 21 junction. Great location ideally suited for Hotel/Motel, Mini-Storage, Auto Recovery, Marine Facilities, Indoor Firing Range or Service Center Facilities.